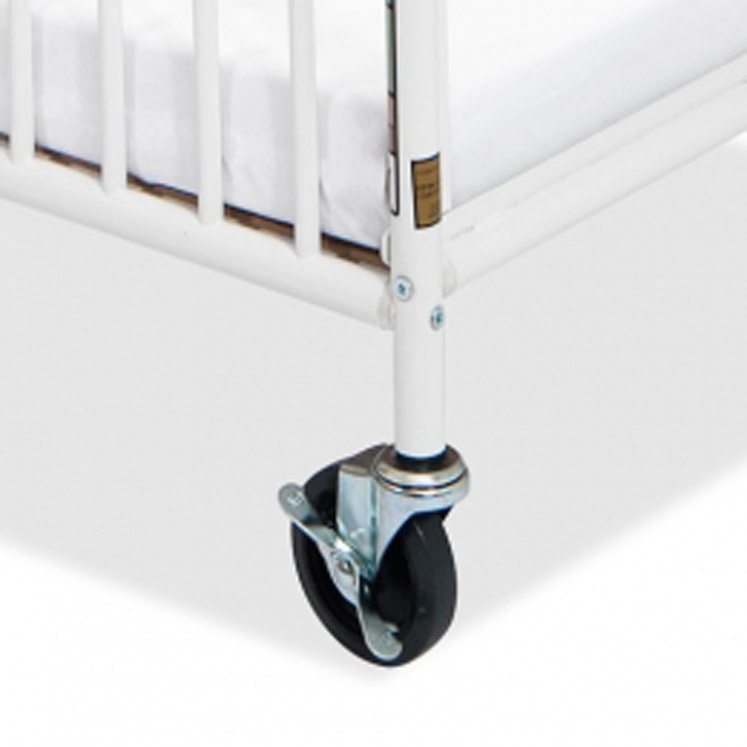 Evacuation Frame for most LA Baby Wooden Cribs (does not work on LA883 "Little Wood Folding Crib"). 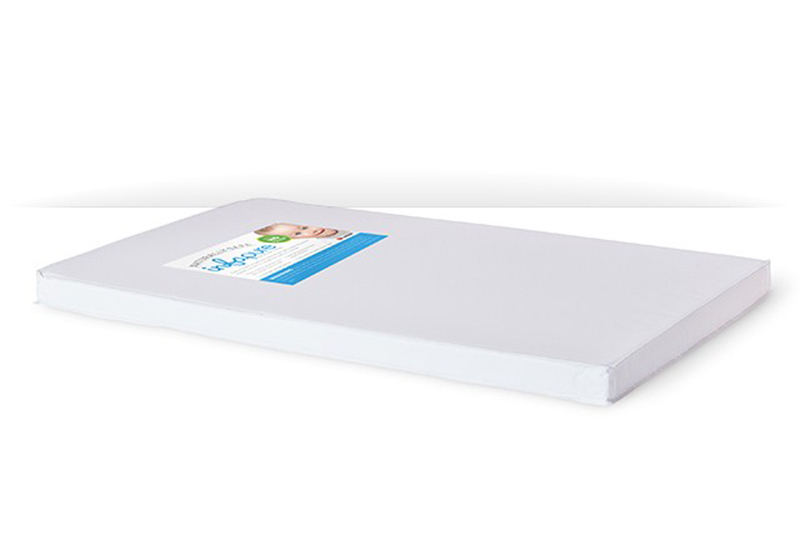 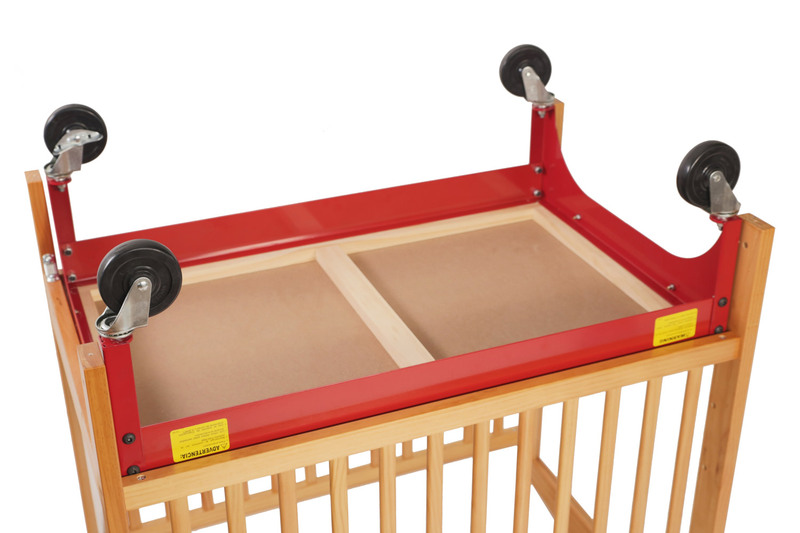 Add strength and sturdiness to LA Baby's Compact Wooden Window Cribs for a fire drill situation with this evacuation frame. 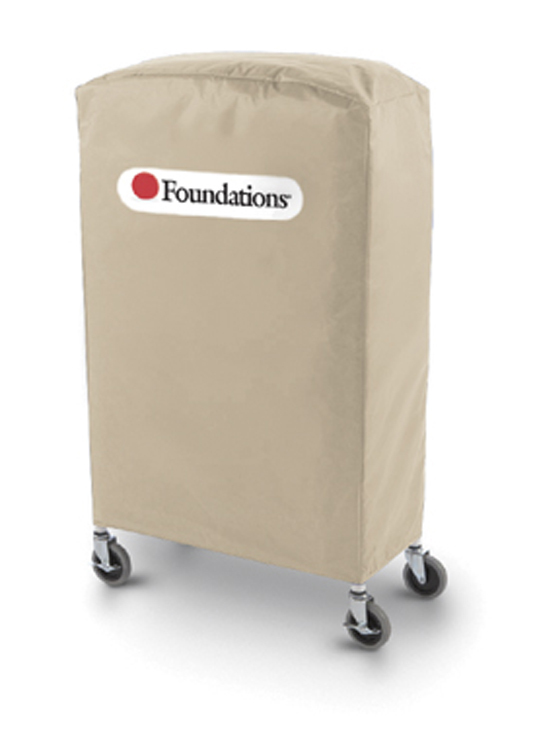 Evacuation Frame Kit for all LA Baby Commercial Wooden Porta-Cribs, except the "Little Wood Crib," which cannot be used for evacuation. 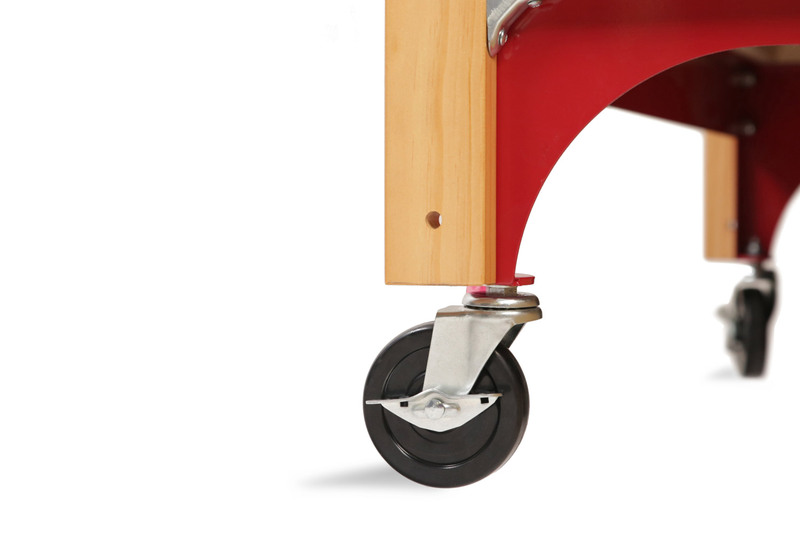 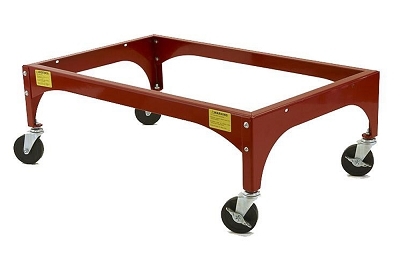 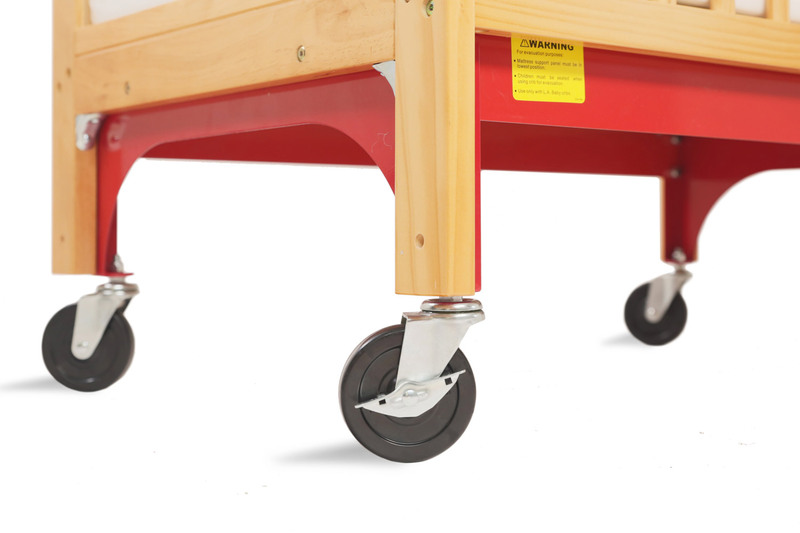 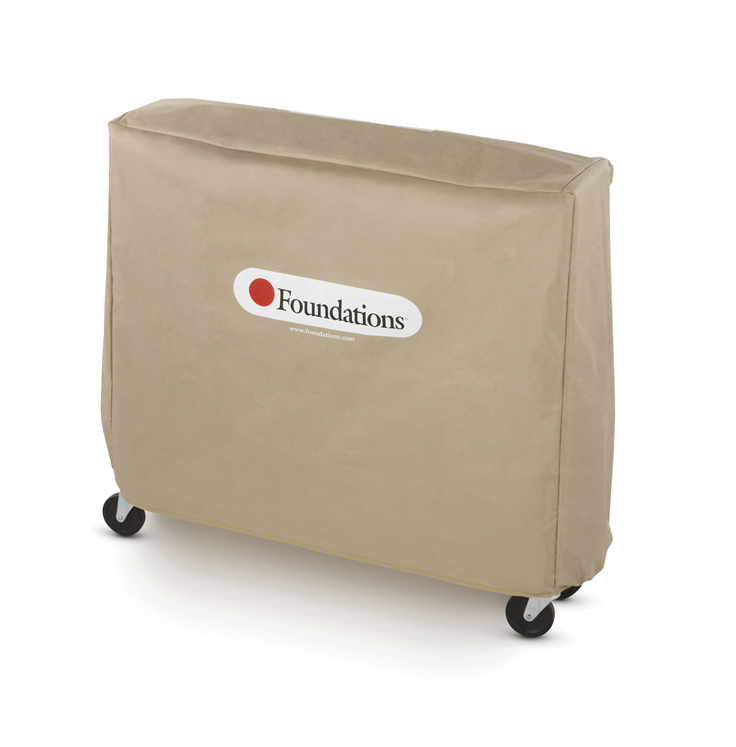 Includes 4" Heavy Duty Evacuation Casters on a Commercial Steel Frame.